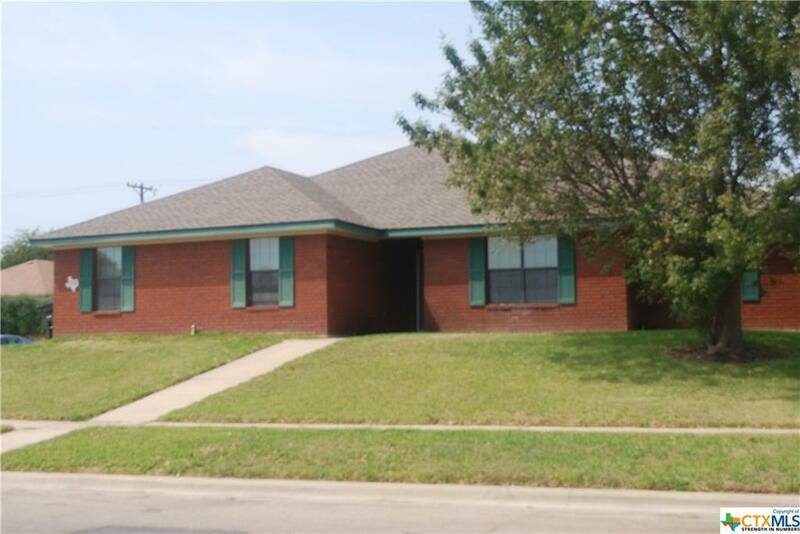 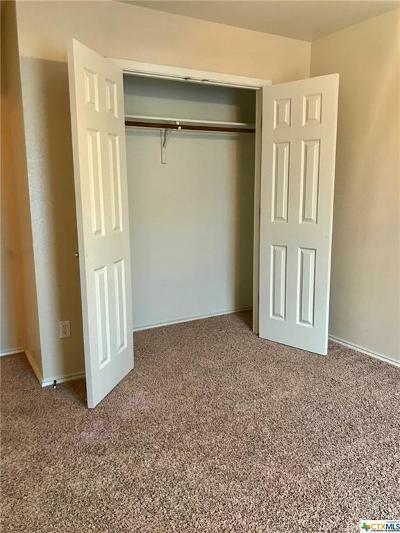 Adorable all brick home with 4 bedrooms and 2 bathrooms on a large corner lot with a shed in the back yard for additional storage. 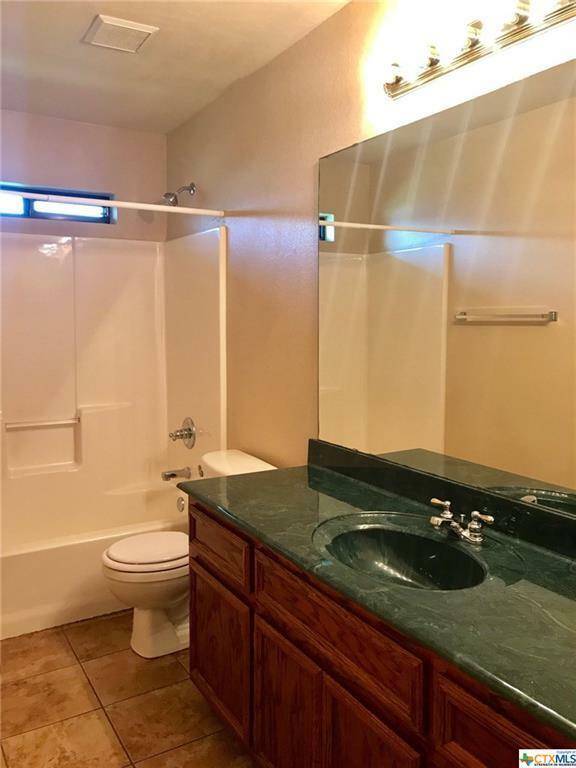 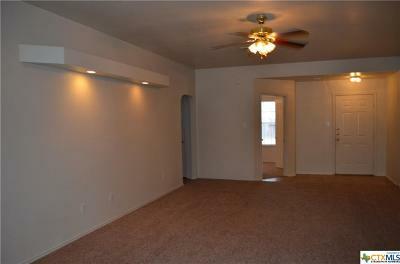 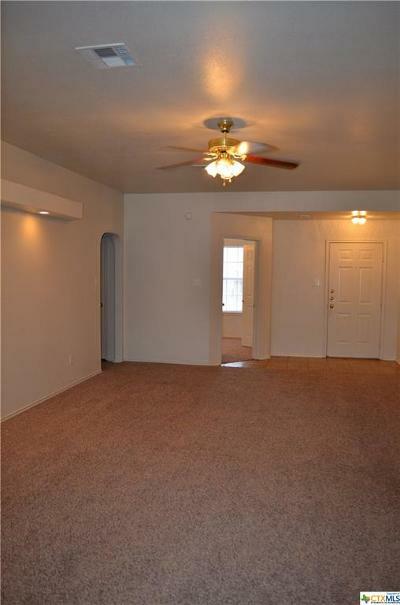 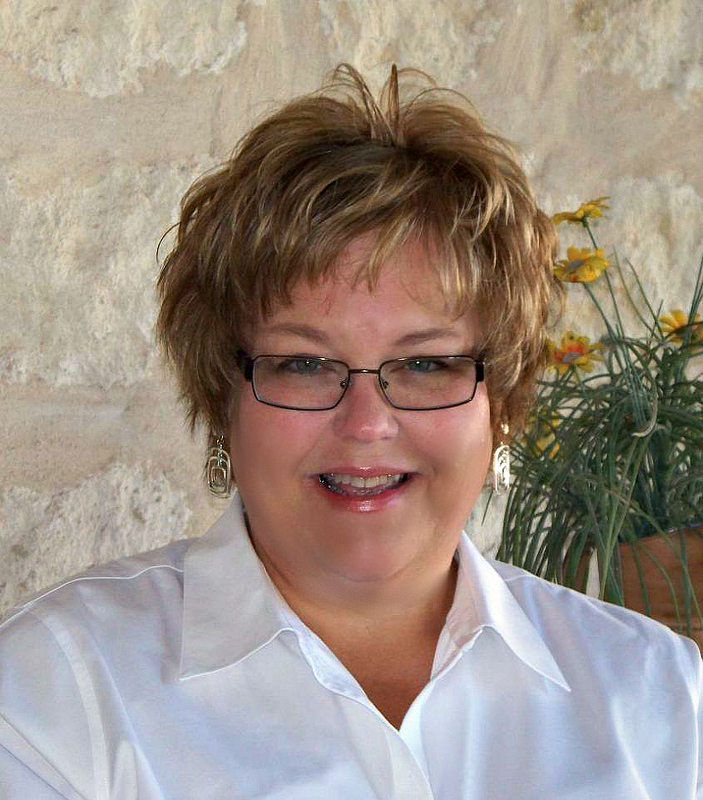 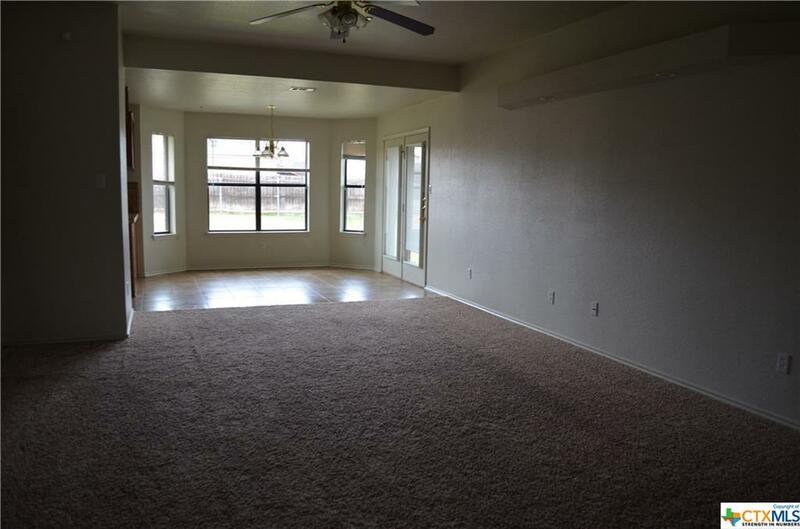 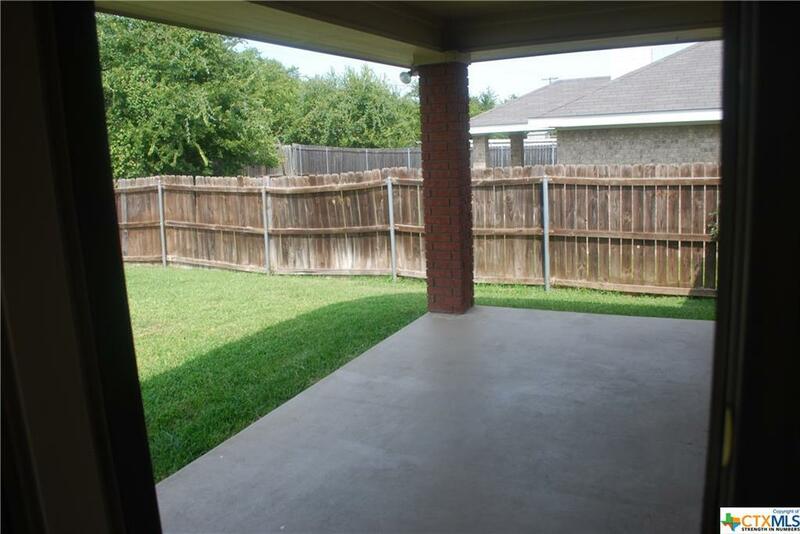 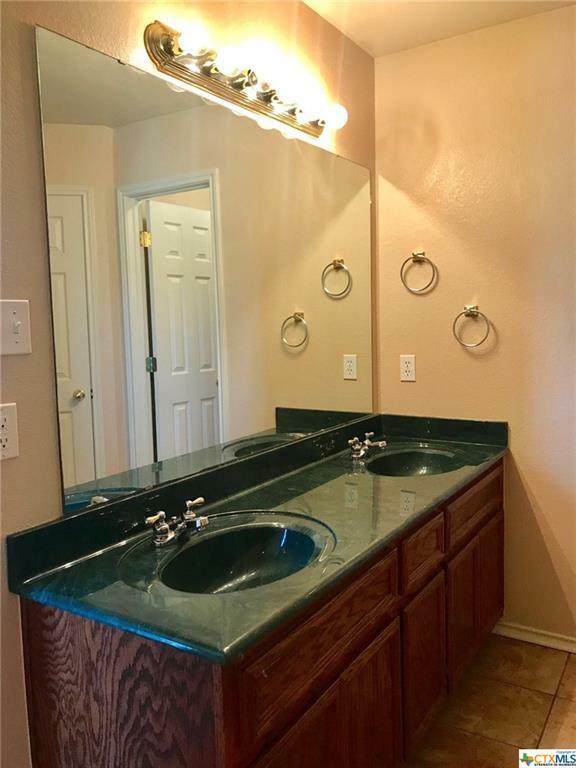 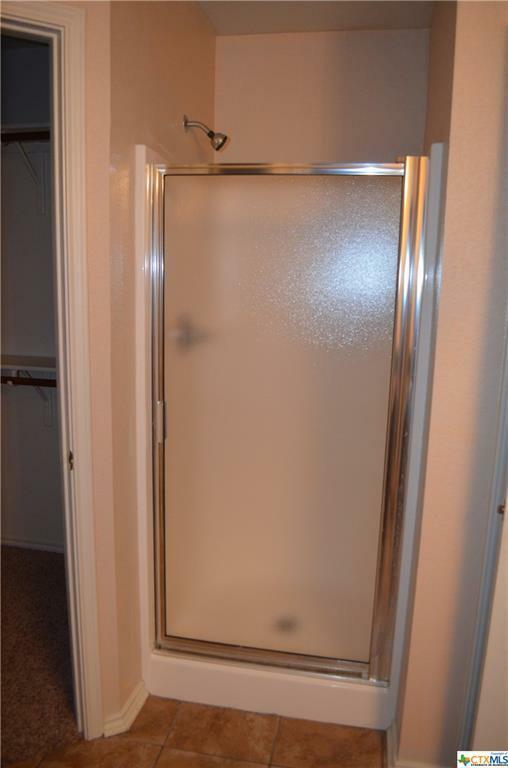 This home has ceramic tile in the entry , kitchen and baths and carpet throughout. 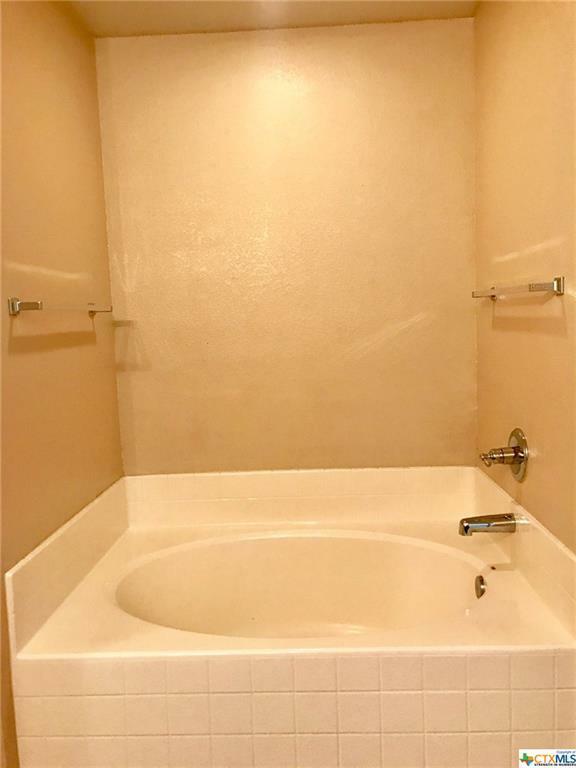 The master bath includes a garden tub and separate shower with lots of storage. 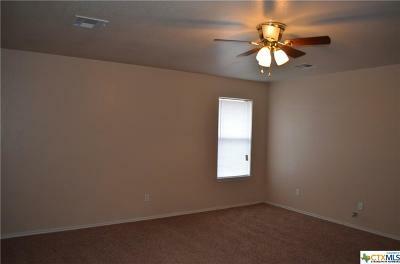 The home offers a split floor-plan with the master on one side of the home and the secondary bedrooms on the other. 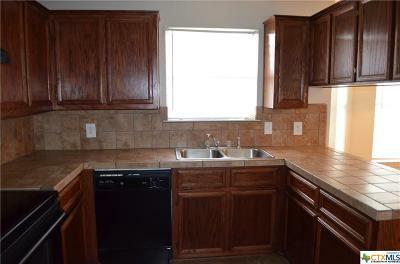 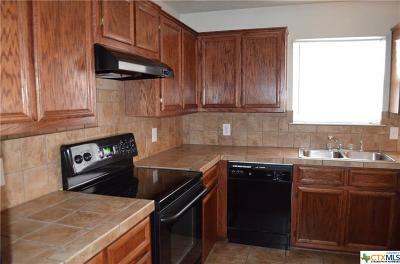 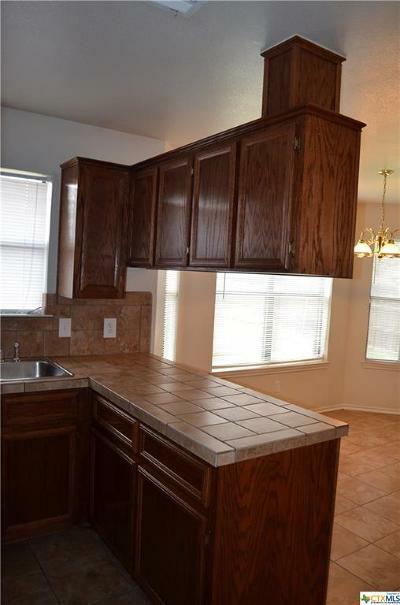 The kitchen has a large eat in dining area, upgraded black appliances and ceramic tile counter-tops! 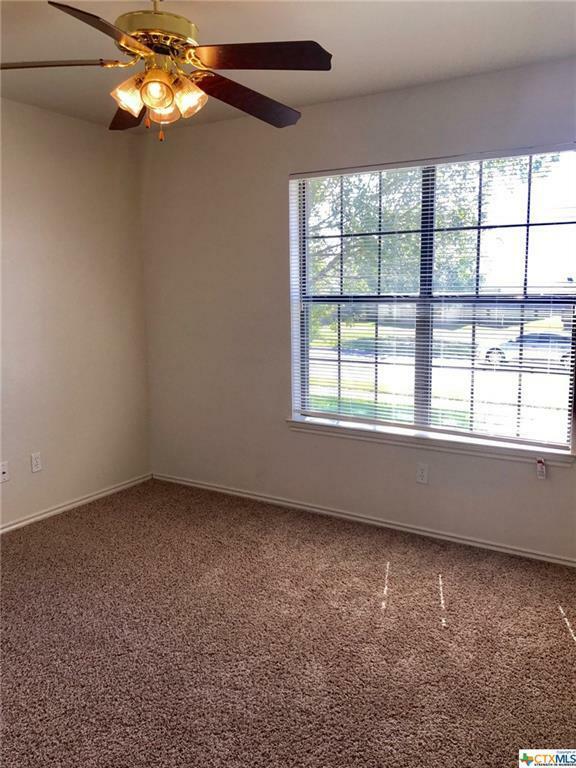 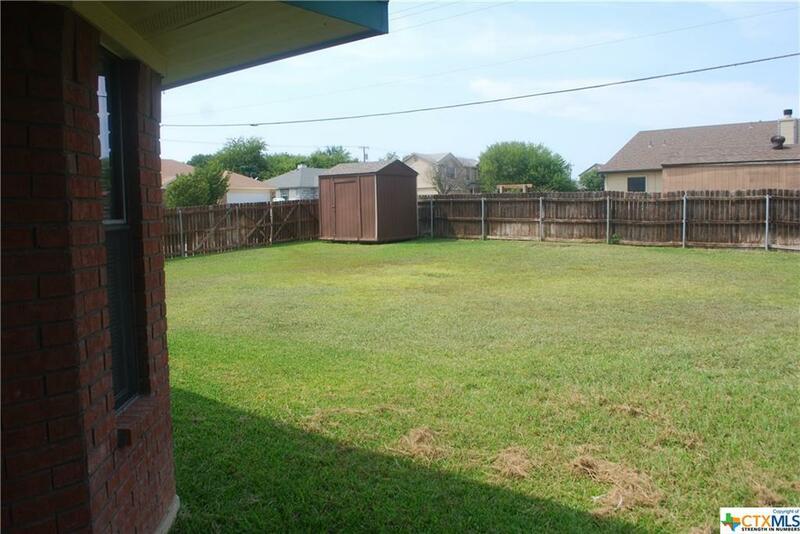 Other features include a 2 Car side entry garage, fenced yard, large covered patio, in ground sprinkler and a separate laundry room. 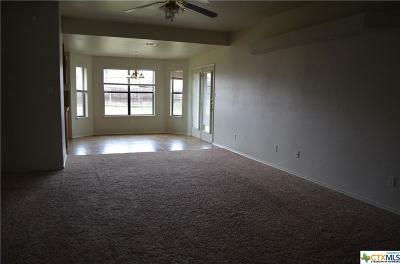 This home will not last so call us today!